Networking: 8:30 a.m. Workshop: 9:00 a.m. – 12:00 p.m. Learn best practices and proven strategies on how to maximize end-of-year fundraising, as well as how to replicate — and build on — year after year. 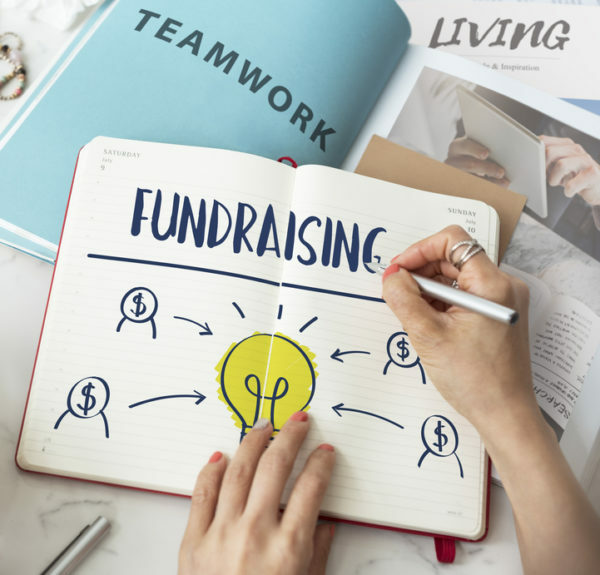 You will walk away from this workshop with the tools to effectively design and launch a year-end fundraising campaign this fall.